Dame is a five piece band from Boston, MA who formed in early 2015, from the looks of things. 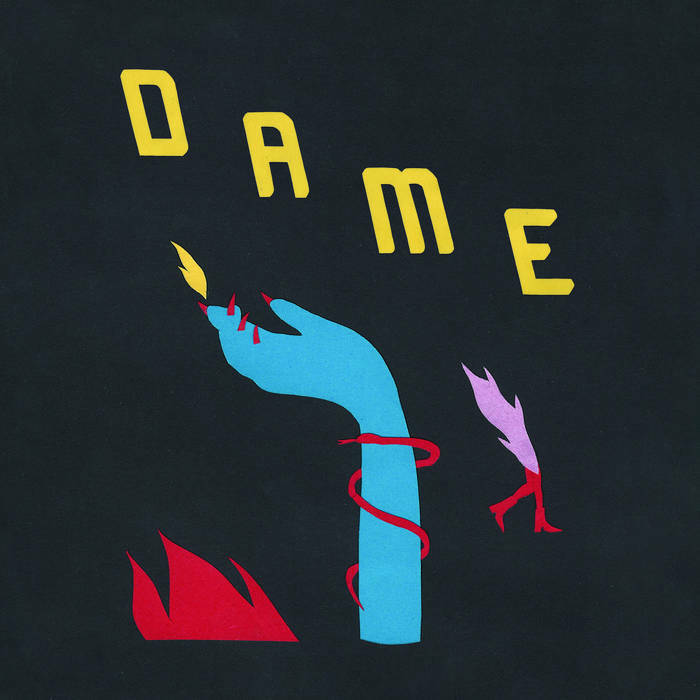 Dame play a dark, tense, and moody style of music that incorporates elements of post punk, goth rock, and new wave within their sound. Musically, Dame can be loosely compared to bands such as Eisinores, The Estranged, Night Sins, Torture Garden, and other like-minded bands. Since forming in 2015, Dame have released a six song EP titled Charm School in September of 2015. This is the band's latest three song EP, which was released via Charm School records on July 20th, 2017. On their latest three song EP, Dame offer up three tracks of dark, gloomy, and moody post punk, goth, and new wave. Overall, this is a killer EP and definitely should not be missed. Great stuff! Enjoy!